Chrystofer Benson is highly respected in the professional beauty industry for his exceptional creative vision, communication skills, and technical talent that clearly defines him as an industry leader, a MATRIX Artistic Director, and Global Design Team Member. He has also launched his own brand of products and education. Creative, Visionary, and Passionate… are a few of the words used to describe Chrystofer Benson. Working and educating globally, he is driven by his unparalleled creative energy to break down barriers and leave his mark and legacy on this world. In 2004, Benson was tapped by the industry leader L’Oreal to be the Creative Lead Trainer of Education for the MATRIX Global Academy in NYC which he led successfully for many years. 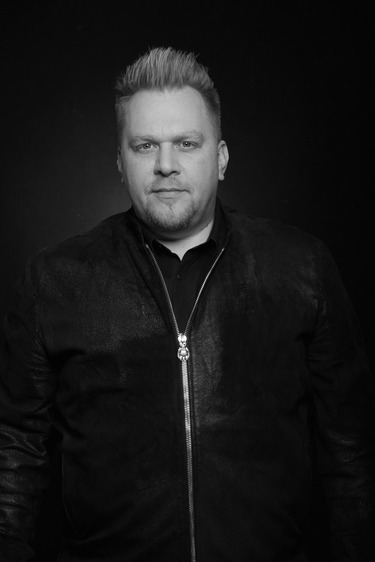 MATRIX has since asked him to use his exceptional artistic vision as one of the beauty giant’s Artistic Directors leading the direction for MATRIX on Advertising and Consumer Campaigns, MATRIX NAHA – mentor, new product launches, trend collections, and training the educational standards. With his drive and vision, he is undeniably one of the most progressive hairstylists of our time, constantly touring with MATRIX. He delivers spellbinding Artistic Main Stage Performances, Technical Trainings; and when not traveling, he spends his time at his private creative studio preparing his next collections.